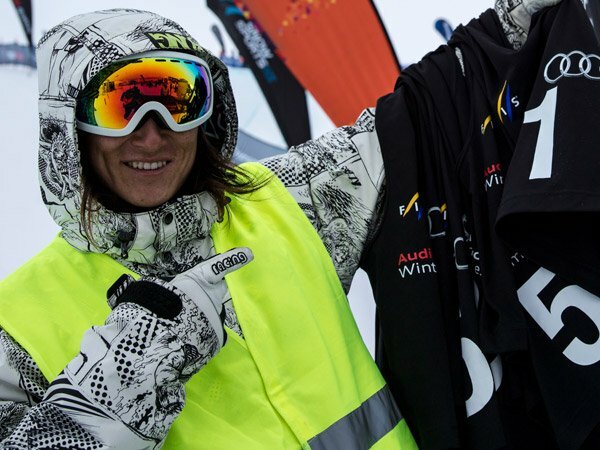 Congratulations to Jess Hotter and Blake Marshall for qualifying for the Freeride World Tour 2020! For info on all our events! Follow us on Instagram & get some epic images straight to your feed! 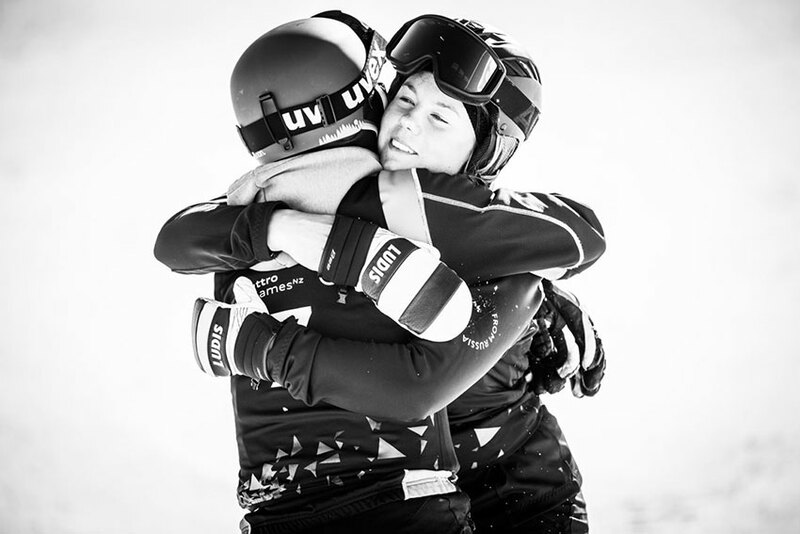 All the info you need as an Athlete of the Winter Games NZ!